Wide open spaces and country living defines the community of Agua Dulce, CA. 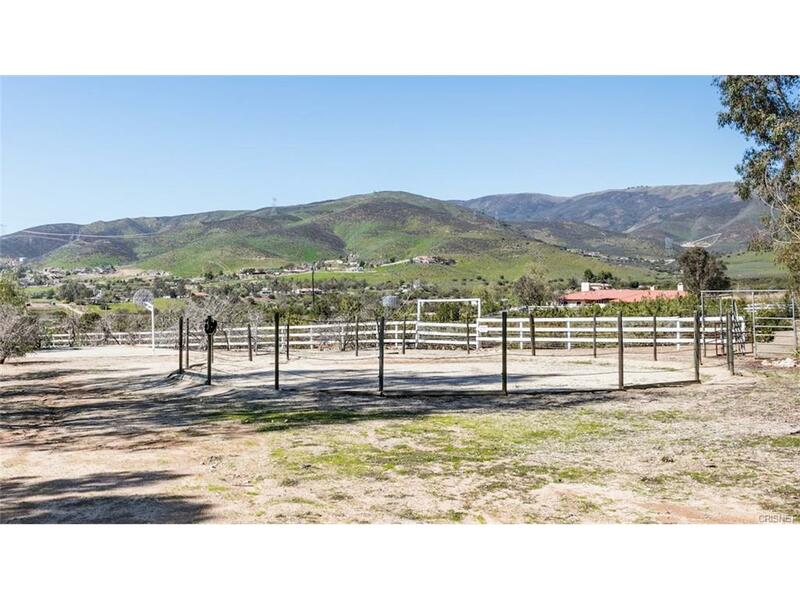 Located to the northwest of the City of Santa Clarita, Agua Dulce consists of ranch-style homes and horse properties surrounding a quaint town center. Agua Dulce is for those who really want to get away from it all and "move to the country," while still living within commuting distance of the greater metropolitan Los Angeles area. Agua Dulce is home to Vasquez Rocks Natural Area. It's unique rock formations have been used in several photo shoots, television commercials and series episodes, and motion pictures. If you're ready to "get away from it all", Agua Dulce may be your best choice! Updated: 24th April, 2019 12:01 AM.